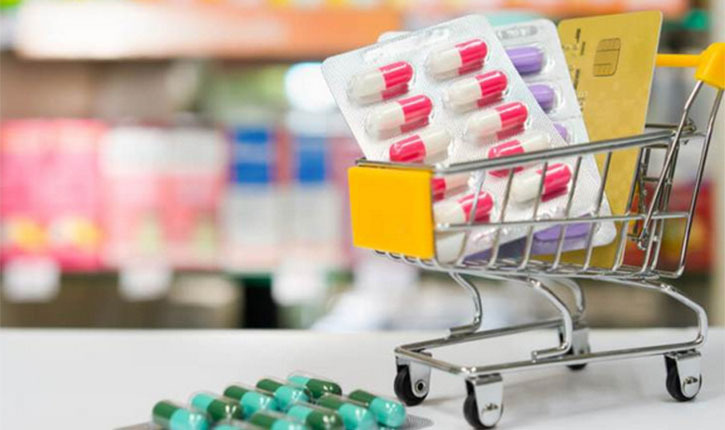 A bench of Chief Justice Rajendra Menon and Justice V K Rao said that "once the rules come into play, you (online pharmacies) can start selling it (medicines). Problem is that today there are no rules regulating it". The observations by the bench were made while hearing the applications moved by some online pharmacies seeking to be impleaded in the matter. The pharmacies urged the court to remove the prohibition on online sale of drugs, saying they held licences and no medicines were sold illegally. They also contended that even prescription drugs were sold only if there was a valid prescription from a doctor, according to PTI. The applications for impleadment were filed in a PIL by Zaheer Ahmed seeking a ban on "illegal" sale of drugs and medicines online. During the hearing, the petitioner informed the bench that the Madras High Court on Monday had banned online sale of medicines till the Union Health Ministry and the Central Drugs Standard Control Organisation (CDSCO) notified the proposed Drugs and Cosmetics Amendment Rules, 2018 in the gazette at the earliest by January 31. The Madras High Court, however, kept the operation of its order in abeyance till December 20, to enable the online pharmacies to challenge the decision. 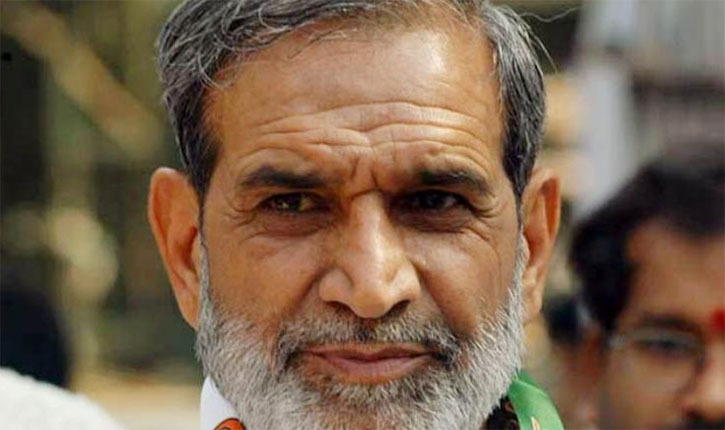 On being informed of the development, the Delhi High Court listed the matter for hearing on December 20. In his petition, Ahmed has said that the online illegal sale of medicines would lead to a drug epidemic, drug abuse and mis-utilisation of habit forming and addictive drugs. Ahmed also claimed that the Ministry of Health, CDSCO and an expert committee appointed by the drug consultative committee have already concluded that the online sale of medicines was in contravention of the provisions of Drugs and Cosmetics Act, 1940 and the other allied laws, PTI reported Tuesday. Still lakhs of drugs are being sold on the Internet every day, Ahmed said, adding that some of the drugs/ medicines contain narcotic and psychotropic substance and some can cause antibiotic resistant-bacteria which is a threat not only to the patient but to the humanity at large. "It is a matter of public knowledge that e-commerce websites have been caught on numerous occasions of selling fake products. Unlike consumer items, drugs are extremely potent substances and consuming wrong dose or fake medicine can have fatal consequences on the patient," Ahmed said in his petition. In his petition Ahmed said that as of now there is no mechanism to control the sale of medicines on the Internet and this puts health and lives of people at a high risk and affects their right to a safe and healthy life under Article 21 of the Constitution. "Online pharmacies are operating without a drug licence and cannot be regulated in the present regime. Unregulated and unlicensed sale of medicines will increase risk of spurious, misbranded and sub-standard drugs being sold," Ahmed said in his petition.